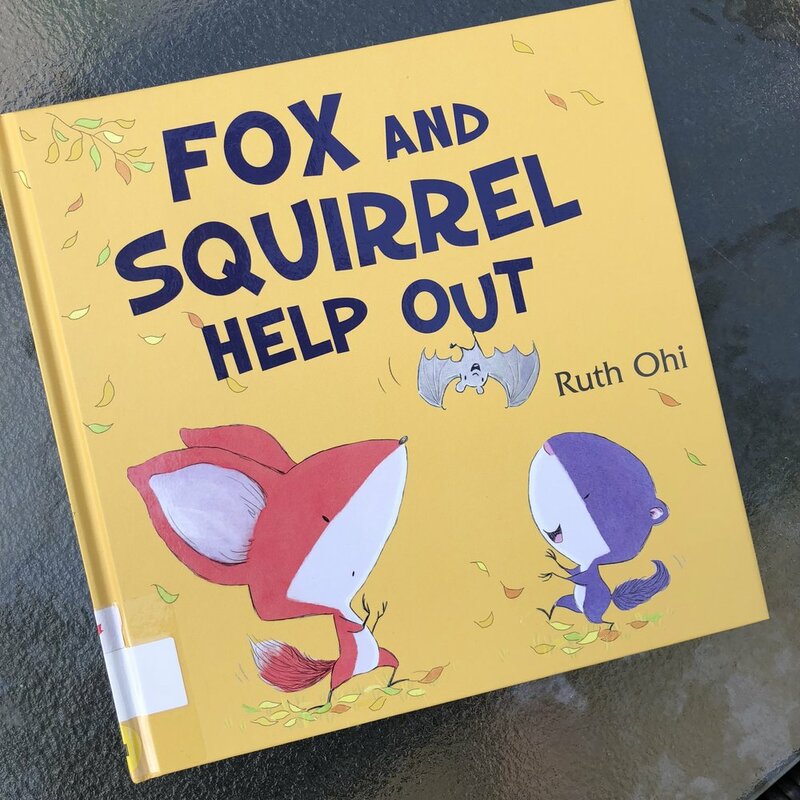 Ruth Ohi brings us another installment of the Fox and Squirrel series, Fox and Squirrel Help Out, published by North Wind Press (Scholastic Canada Inc). A strange Squeak lands on Fox’s head. It’s a loud Squeak but also soft and warm. Fox and Squirrel spend their day taking care of the little Squeak. They find food, play games, and nap with Squeak all in an effort to keep Squeak happy. A clever little tale about caregiving and responsibility. Fox and Squirrel are very caring and nurturing, taking care of Squeak, each vying for their chance to be primary caregiver. At times, caring for the little Squeak can be frustrating, trying to figure out what the little baby needs. 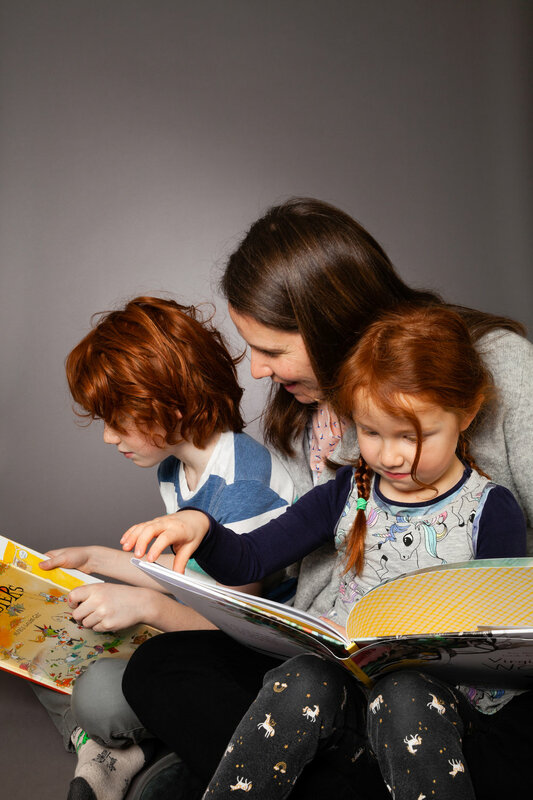 Fox and Squirrel Help Out is a great book for young children to encourage them to be caring and nurturing with everyone in their lives. The illustrations are so lovely and inviting, bold and expressive, making this book perfect for a read aloud.